We get this question a lot. 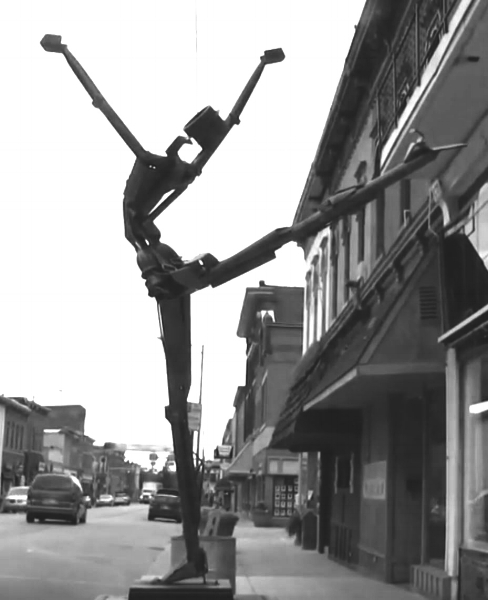 "What is Macon Sculpture Walk anyway?" In short, Macon Sculpture Walk is an exciting year-round exhibit of outdoor sculptures. Starting in December 2018, four juried artists will display their work for one year in downtown Macon, GA.
Before the sculptures are unveiled, the community will have the chance to meet the artists and preview the sculptures. Then, on December 1, the sculptures will be unveiled. 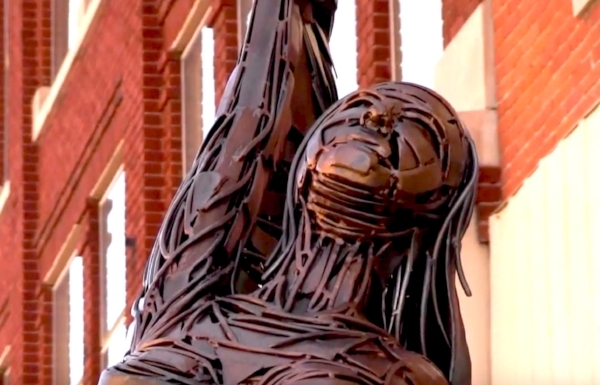 Over the next year, the sculptures will remain on display to connect, inspire, and beautify downtown Macon. A family checks out a sculpture at Decatur Sculpture Tour. We look forward to celebrating with y'all!